Stay away from the plastic! Scientists have recorded, for the first time, multiple whale species swimming through the Great Pacific Garbage Patch. Sperm whale mother and calf. Photo Credit: Wikipedia. 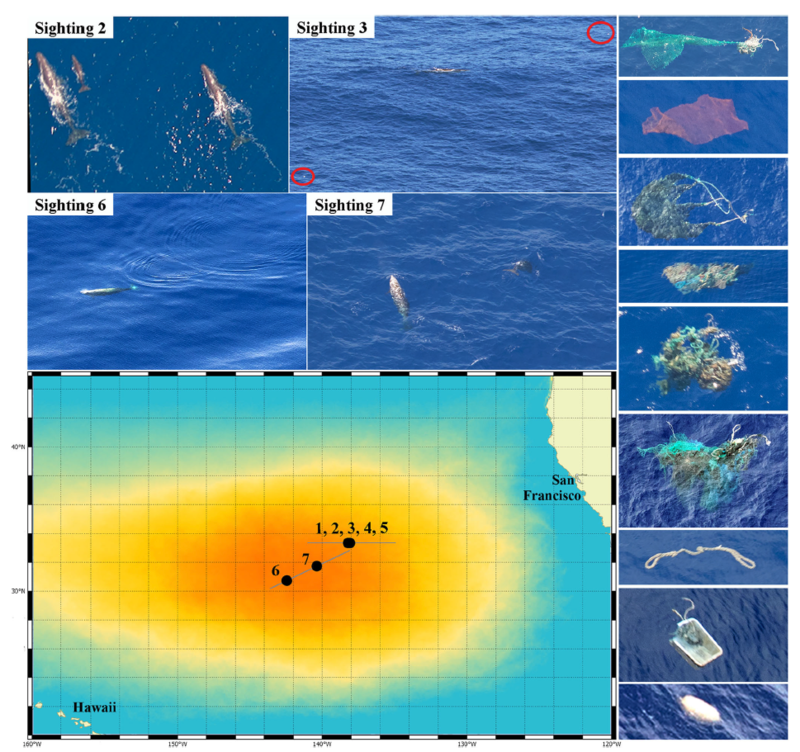 For the first time on record, whales have been sighted in the Great Pacific Garbage Patch (GPGP). The GPGP is located halfway between Hawaii and California and is the world’s largest area of accumulated plastic in the open ocean. The findings come just weeks after a beaked whale was discovered dying in the Philippines, its stomach full of almost 40 kilograms of plastic. Previously it was believed that areas such as the GPGP were mostly free of marine life, but as published in the Marine Biodiversity journal this week, scientists have recorded aerial footage of multiple species moving through the trash vortex. 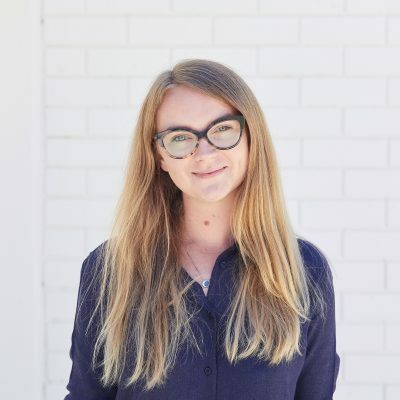 Minderoo Foundation’s Dr Julia Reisser from the Flourishing Oceans initiative acted as the chief scientist during the aerial surveys that documented the phenomenon. “I was in the cockpit of the C130 aircraft, counting plastics, when all of a sudden I sighted a group of at least four small cetaceans. It came as a surprise,” Dr Reisser said. These findings are of concern because ocean mammals are known to ingest plastics, with whales often mistaking them for food and consuming them accidentally when feeding on prey aggregated with synthetic particles. Sperm and beaked whales can ingest large plastic objects such as plastic bags and fishing nets. The ingestion of high quantities of plastic leads to the animal’s death due to gastric rupture and obstruction. On the GPGP expedition, at least 14 cetacean individuals were observed by the scientists, including four sperm whales, three beaked whales, and two baleen whales. The animals observed were at various life stages and it was unclear whether they were in the process of migrating through the area. Prior to this discovery there has been limited research to determine the habits of marine life within areas such as the GPGP. Dr Reisser is hoping this will change now her observations have been published. “We decided to publish our marine mammal observations in an attempt to instigate more research into the impact of oceanic garbage patches on endangered marine vertebrates,” Dr Reisser said. Minderoo Foundation launched the $100 million Flourishing Oceans initiative in July 2018. The initiative aims to drive ocean clean-up operations, develop comprehensive data and recommended actions on global fisheries, and establish Western Australia as a hub for world-class marine conservation research.